We could not be more pleased with our TV stand! Billy is an expert craftsman who creates custom pieces of furniture that will become heirlooms for your family. We were in the difficult position of trying to match the stain of an inherited piece of furniture. Billy did an amazing job of finding the right color that fits beautifully in our space. 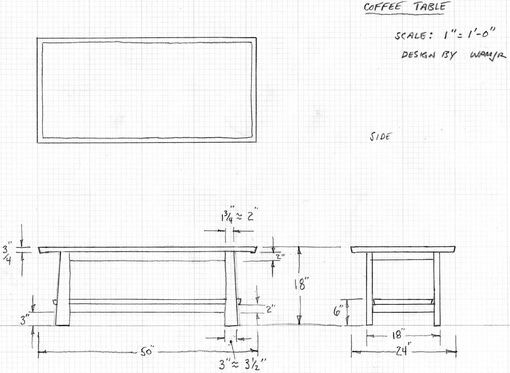 We already had a design in mind and Billy helped fine tune the details. He provided us with updates throughout the process and made recommendations on how to create the perfect compilation of design and function. He delivered it to our home without a scratch and even navigated a set of stairs to do it. The TV stand is more than furniture, it's a piece of art. If you want a quality piece of furniture that you can enjoy for a lifetime and pass on to your loved ones, Billy is your guy. The finished product far surpassed our expectations and we look forward to working with Billy in the future on other pieces. 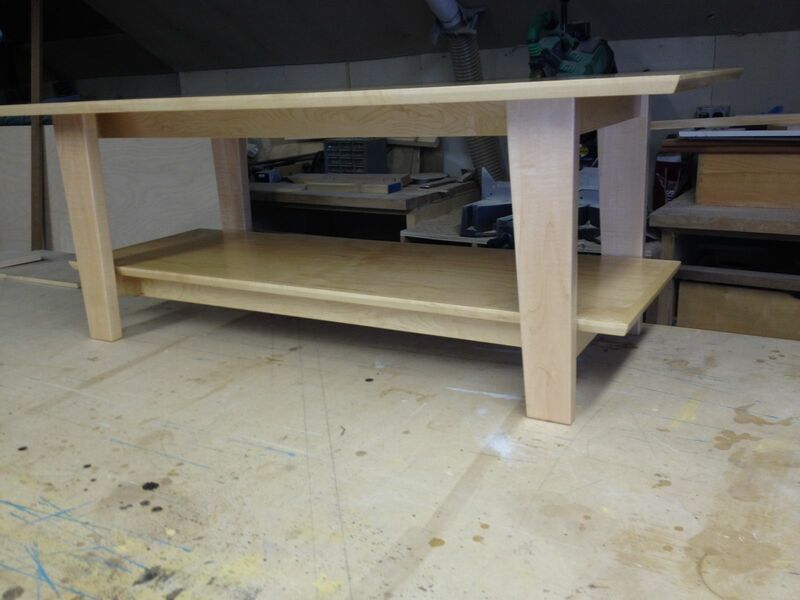 This coffee table is constructed of solid maple and birch plywood. The lines are contemporary and the clear finish lets the natural wood gain shinne through. Every maker has a story. Be a part of Summerwood Woodworks's story by placing an order, leaving a review, and seeing your review appear here.